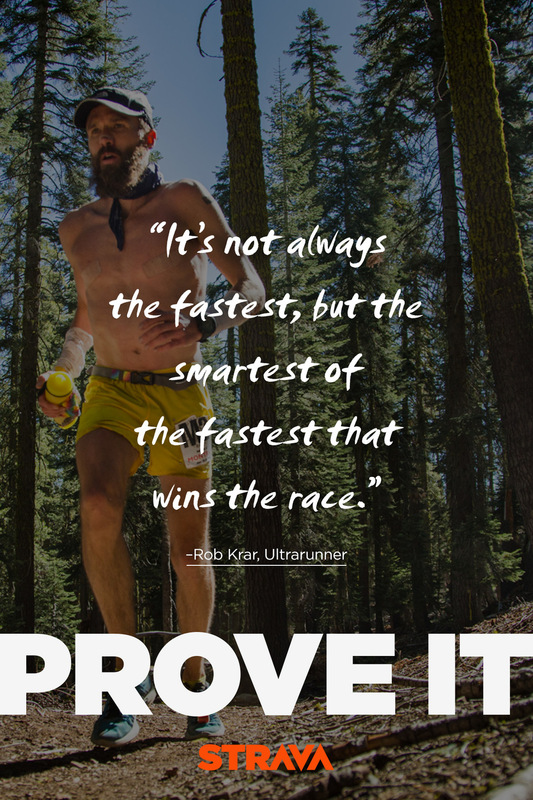 In late 2013, Strava kicked off the Prove It campaign which was designed to motivate our core athletes during the winter months. Here is the identity we created and some of the supporting collateral including a video advertisement, print advertisements and digital marketing components. 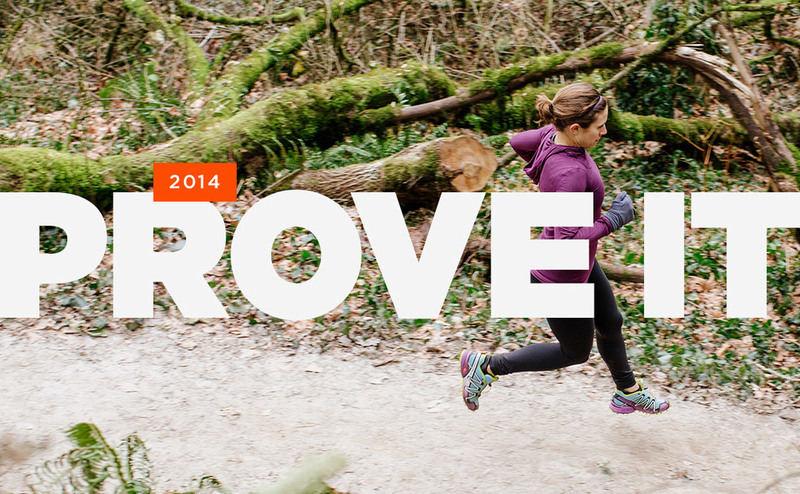 I designed the wordmark and the following campaigns in collaboration with a very talented brand marketing team. 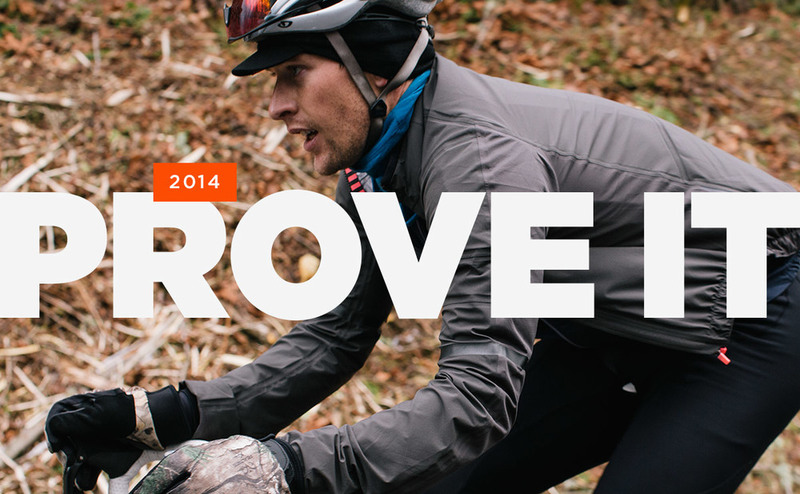 The culmination of this campaign was record-high traffic for Strava's community channels and a spike in uploads and activity from the Strava community. 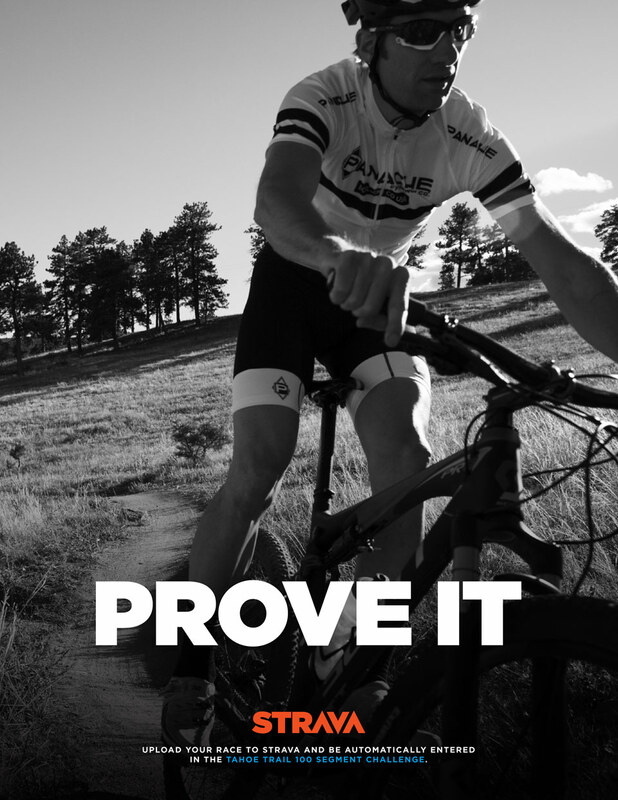 The phrase "Prove It" can be credited to Cutwater, who also produced the brand video below. 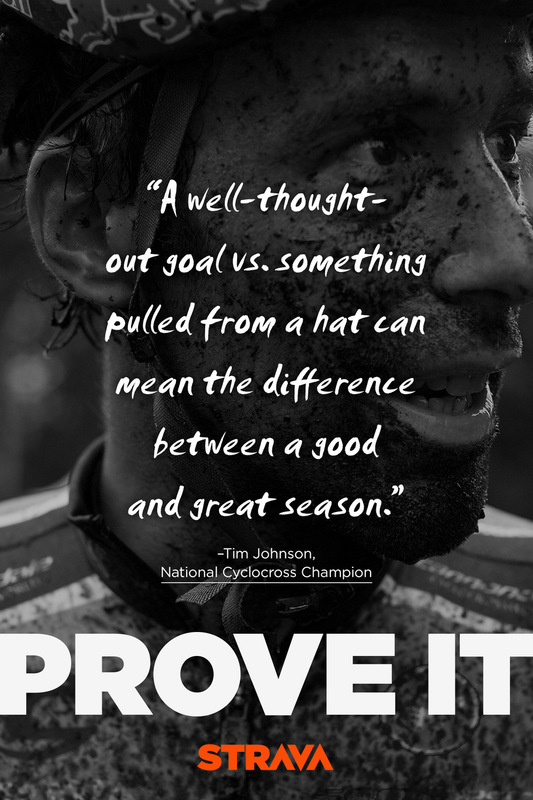 At the end of 2014 we created a series of motivational posters centered around inspirational quotes from our most impactful and dedicated athletes. Video produced and designed in collaboration with Cutwater.